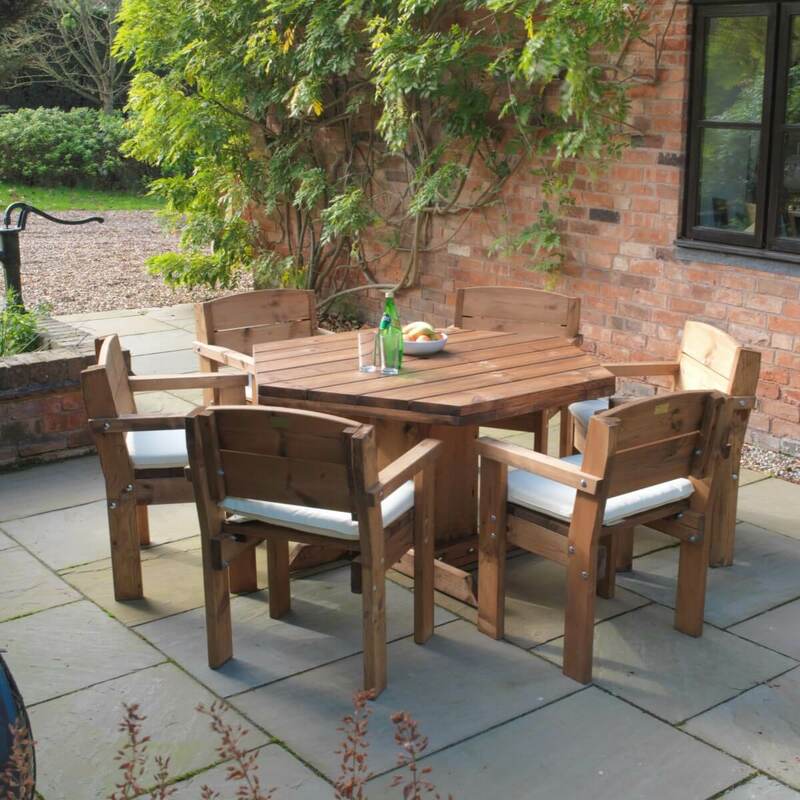 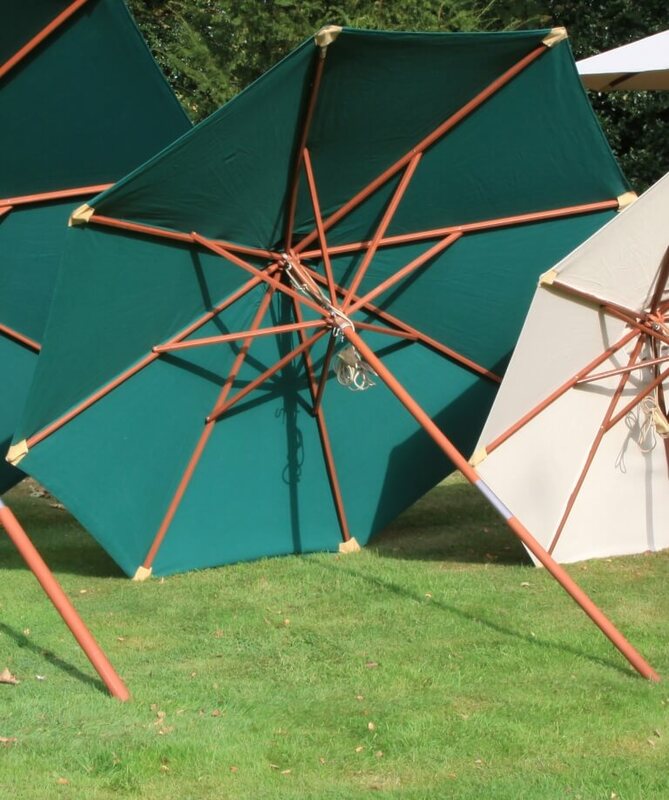 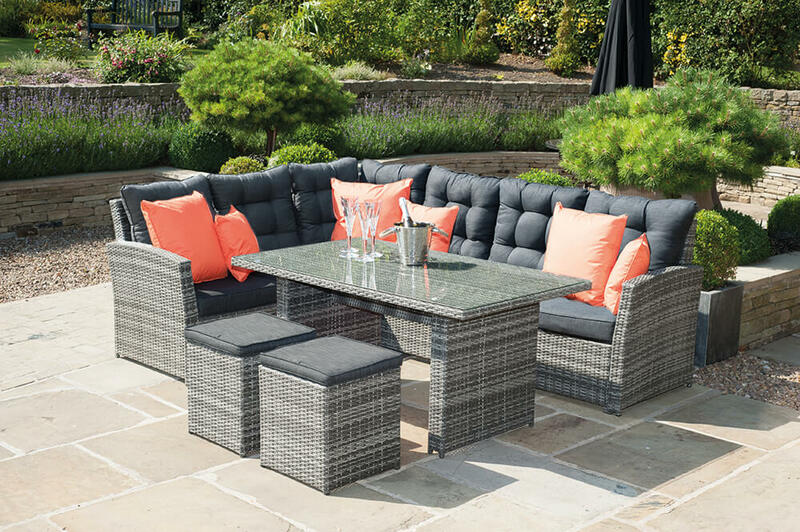 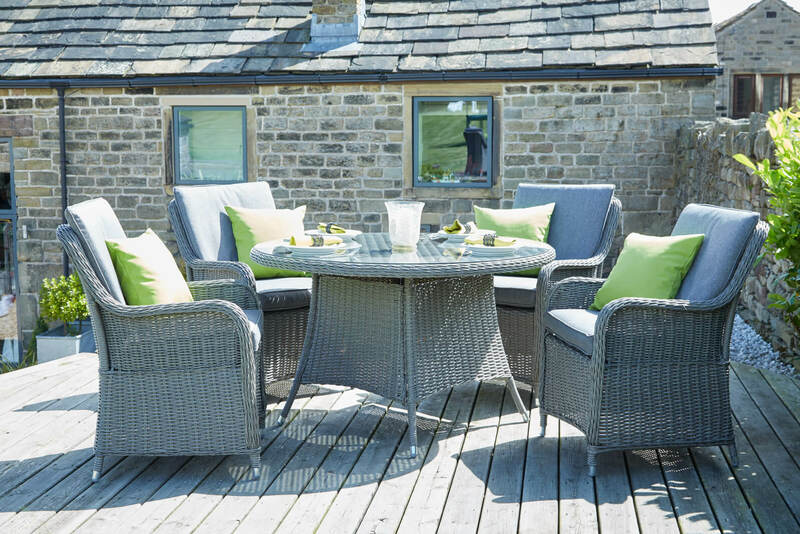 Make the most of your outdoor space with some quality garden furniture from Barons. 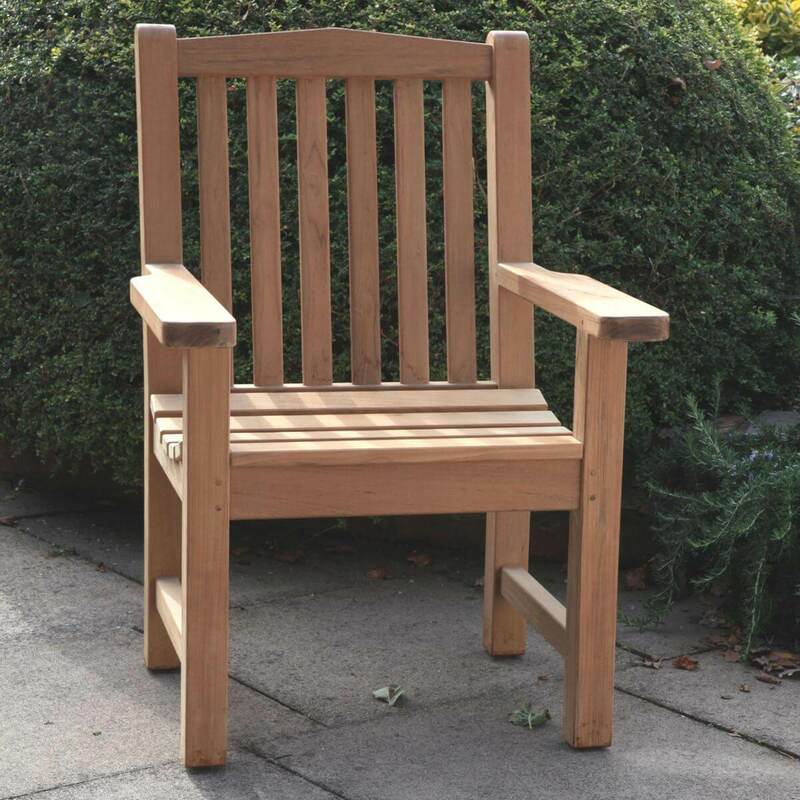 Getting outside for some fresh air can be extremely beneficial for staff, residents and visitors alike. 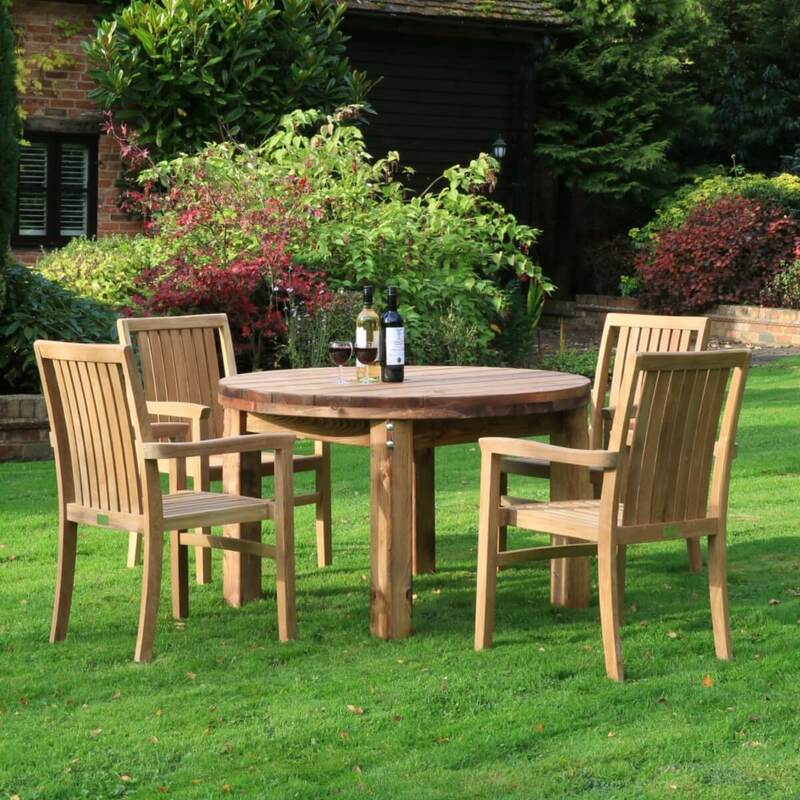 Choosing our hand-crafted products can make the right impression and help everyone to enjoy the great outdoors. 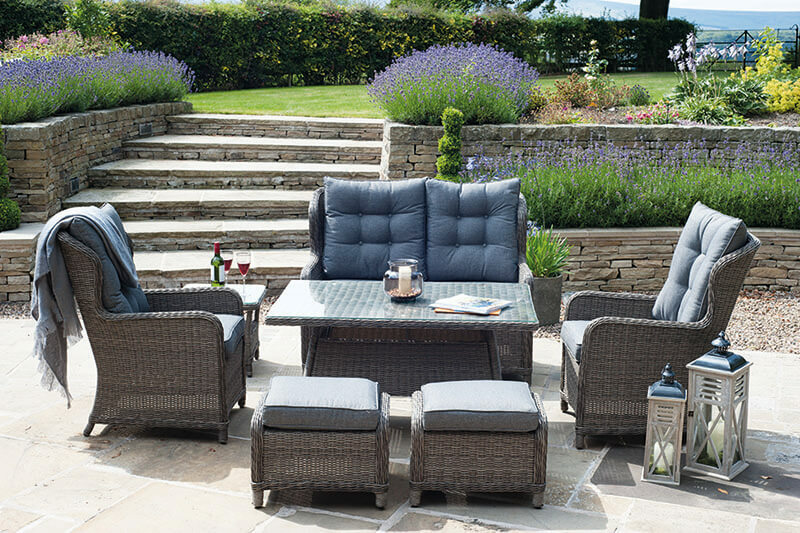 Why not freshen up your garden with a little help from the experts?